Did you notice a chip or crack in your windshield while traveling through Mountlake Terrace, WA? Whether you pulled over in Melody Hill, Town Center, Cedar Terrace or anywhere in between, our Joe’s Glass Co. mobile windshield service can get to you right away. Safety is our main concern and we will assess your damaged windshield and determine if it should be replaced or repaired. Our mobile service is free, and if your windshield does need to be completely replaced, we take care of the old windshield glass disposal for you. 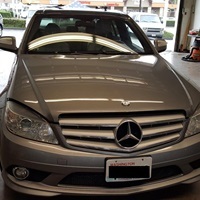 We service the Mountlake Terrace area directly from our Primary Location in Everett, which is just a short drive up I5 to the Boeing freeway to the primary service center off Highway 99. We can be at your home or office in minutes and you can easily visit our main location just off the Boeing Freeway on Highway 99. Making your way to the shop in Everett can be a hassle especially with current traffic conditions in the Seattle Area. Get in touch with us today to get your windshield fixed up right away. No matter the age of your vehicle, windshield chips and cracks can happen at any time. 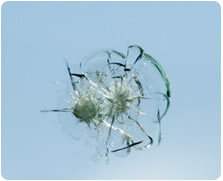 If possible, we aim to repair your windshield and fix the damage for you right away. 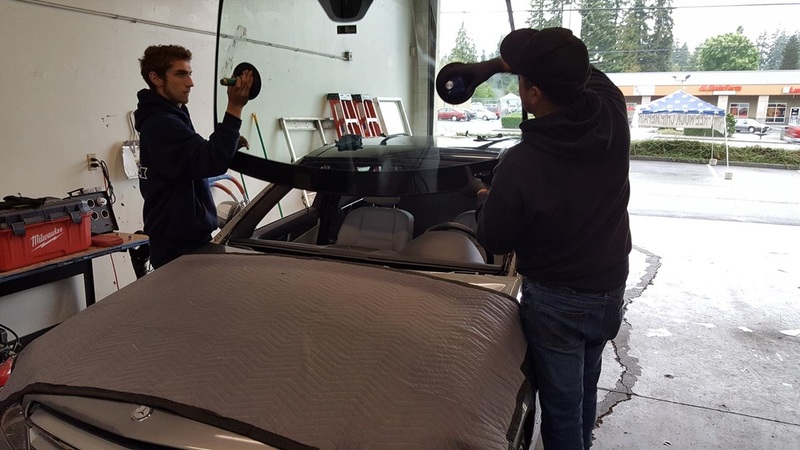 Our Joe’s Glass Co. professionals have helped hundreds of customers in the Mountlake Terrace are with our innovative process for windshield repair. 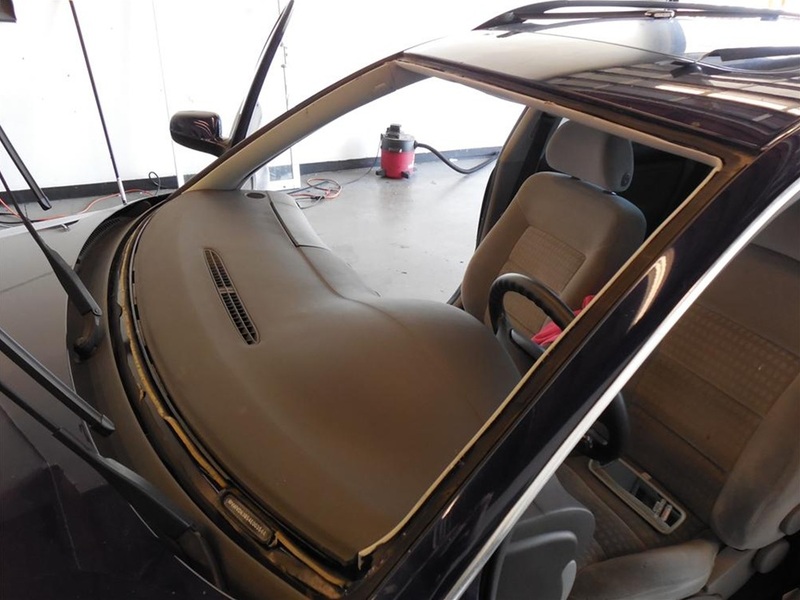 If the windshield damage is not within your direct line of sight, there is a good chance that we will be able repair your windshield, instead of replacing it. We will inject a thin resin material into the damaged area so that the windshield surface will be smooth and clear. 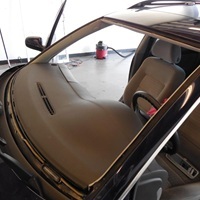 This windshield repair process available in Mountlake Terrace and surrounding areas is quick and cost effective. 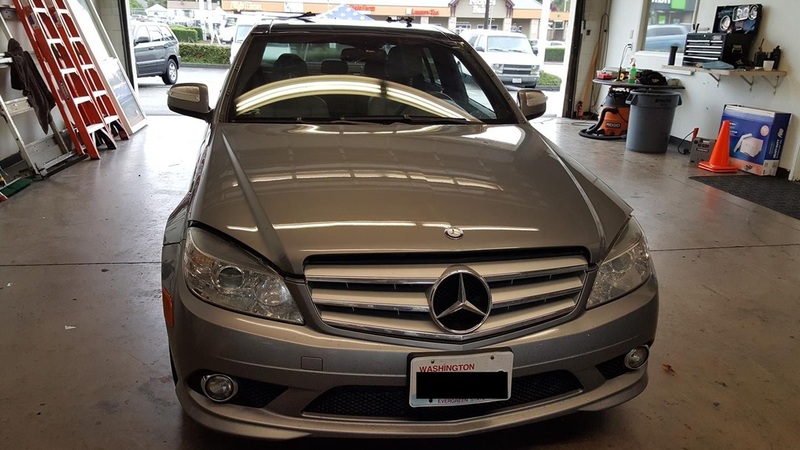 Our experienced auto glass repair specialists in Mountlake deliver the highest quality service to our customers. We stand by our windshield repair work with a lifetime guarantee. 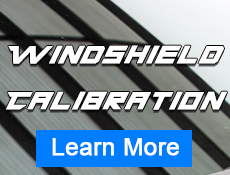 In the event that one of our repaired windshields continues to chip or crack, we will credit you the cost of the repair and put it directly toward a new windshield for your vehicle.